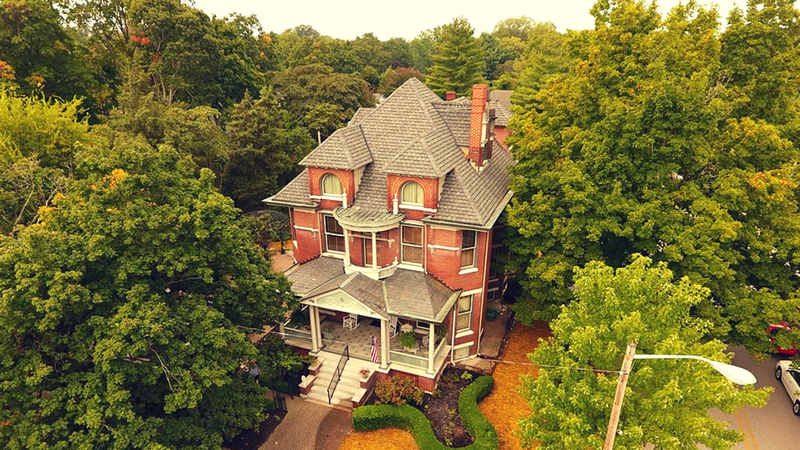 is a 7-day intensive writing program hosted at the A.C. Thomas House in New Harmony, Indiana. Established in the spirit of James Jones’, father of founder Kaylie Jones, literary legacy, the Retreat welcomes all whose calling is to pursue the craft of writing. Copyright © 2018. Website developed by Lauren J. Sharkey. Designed by MageeWP Themes.